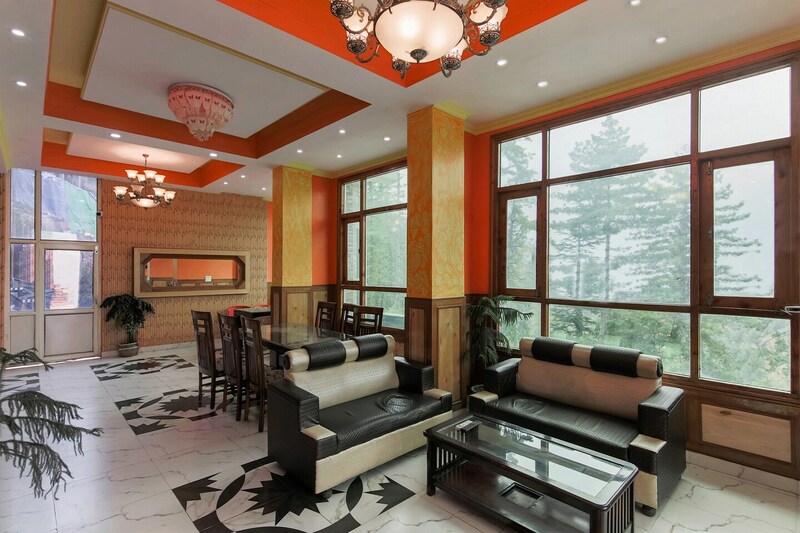 The Green Park Homestay is the best place to stay if you would like the best views of Shimla. The Jhaku Hanuman temple and the Dhanu temple are close to the property. The homestay offers free Wi-Fi access, daily house-keeping facilities and a wonderful in-house restaurant serving up the best local delicacies. The rooms come with TVs and large and comfortable beds. This is a budget hotel with exceptional views of the hills and the valleys. The Shimla Wildlife Sanctuary is close by and you can enjoy some hiking and trekking in the area.